Micro-Measurements is committed to supporting the educational community through product offerings and programs designed to aid engineering and technology students, and engineering educators. 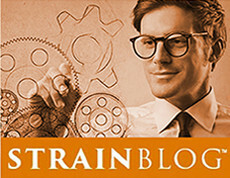 We believe that strain gage (gauge) technology should be included as an integral part of a well-balanced engineering or engineering technology education. 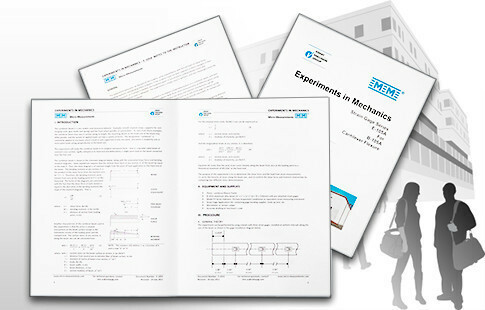 Micro-Measurements has provided more than four decades of educational support, including discounts on general-purpose strain gages (gauges); a selection of Student Strain Gages; an extended warranty program for instrumentation purchased for use in the teaching laboratory; and Experiments in Mechanics, a series of exercises designed around the simple cantilever beam that's intended to teach mechanics using experimental stress analysis technology as the teaching medium. Student Strain Gages are a group of three Micro-Measurements CEA-Series strain gages specially designed and priced for making strain measurements in the teaching laboratory. 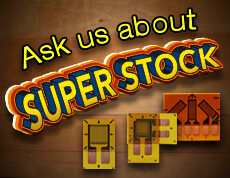 They are manufactured from the same materials, by the same processes, and to the same high-quality standards as our regular line of strain gages. 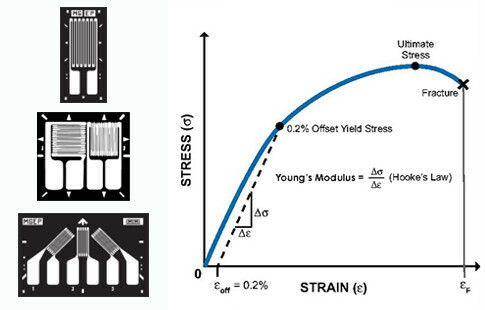 All Student Gages have encapsulated 120 Ω constantan metal foil grids on tough, flexible polyimide backings, with copper coated solder tabs and are produced in both 06 ppm/°F and 13 ppm/°F self-temperature compensations for use on most steels and on aluminum alloys, respectively. The extra-large, copper-coated tabs of the CEA-Series gages enable the soldering of leadwires directly to the gage without the need for an additional terminal strip. 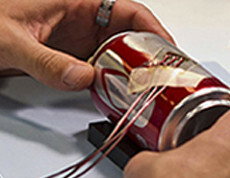 Designed around the simple cantilever beam, Experiments in Mechanics are complete exercises intended to teach mechanics using experimental stress analysis technology as the teaching medium. Each experiment will yield consistently accurate and meaningful results when the instructions are carefully followed. 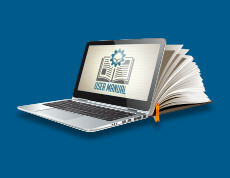 Necessary supplemental information such as wiring diagrams, work sheets, graphs, and illustrations are included. 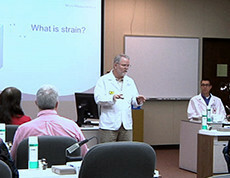 The experiments require a minimum of preparation time for the instructor. 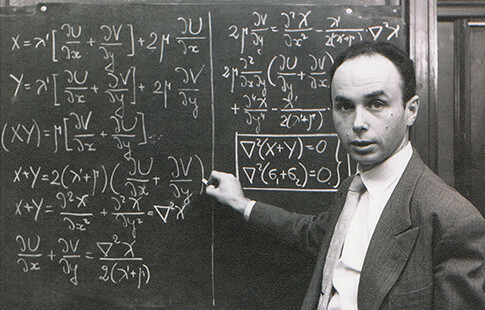 A list of the learning opportunities embodied in the experiment, as well as sources of errors, estimates of time required to perform the experiment, and typical results, are contained in separate "Notes to the Instructor" that are provided with each set of experiments. The experiments employ conventional strain gage technology and are coordinated with our pregaged beams. Experiments in Mechanics are sold separately or in complete sets, and can be purchased with beams. Pre-Gaged Beams are instrumented with Micro-Measurements temperature-compensated foil strain gages. 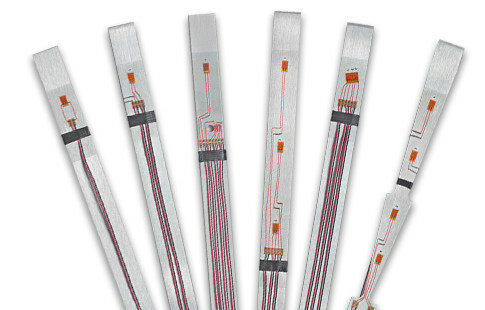 The strain gage installations are fully wired and are covered with a clear protective coating. In addition, all installations are factory tested for resistance, stability, and freedom from creep. Beams ship with a copy of the corresponding Experiment in Mechanics. Also see our educators Pregaged Beams and Canilever Beams. Recommended for all Experiments in Mechanics, the Flexor is a cantilever flexure frame that offers a simple, versatile, and portable all-in-one solution for loading beams. 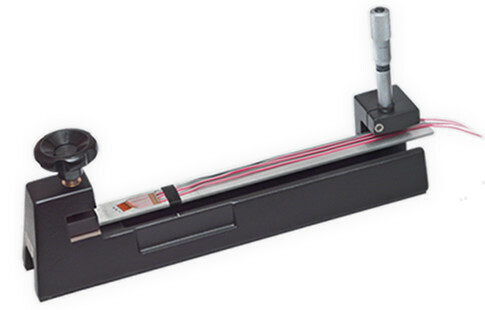 The cantilever-beam principle is particularly appropriate for measuring basic materials properties, and for performing strain gage and other stress analysis experiments. Test specimens are inexpensive and simple to fabricate, and only modest forces are required to develop large strains and high stresses. Since the cantilever beam is a fundamental and widely used structural element, the Flexor offers numerous associated advantages as a technical teaching aid. Deflections are produced and measured by a micrometer, and strains of up to 2500 με can be obtained on a 0.250 in (6.35 mm) thick beam. The Flexor can also be used with dead­weights. Three ungaged high-strength aluminum alloy beams and a weight hook are provided with each Flexor. 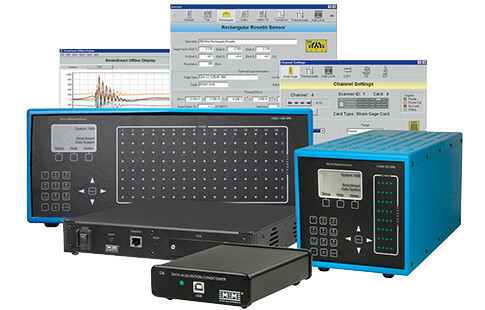 In support of the educational community, some Micro-Measurements instruments may be qualified for eligibility in our Seven-Year Extended Warranty Program. These are popular choices for experimental use in the teaching laboratory. The program extends the standard warranty to a term of seven (7) years when these instruments are purchased for teaching purposes by qualifying institutions in the United States. Contact a Micro-Measurements expert to learn more.